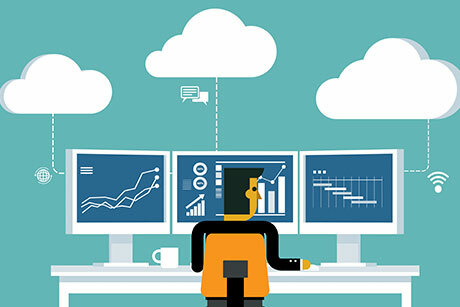 Workplace solutions on existing intranet frameworks. Custom applications deliver specific Enterprise-level business goals. What's possible with custom applications? Cloud implementation for business applications, driven by a clear benefits analysis and long term strategy. 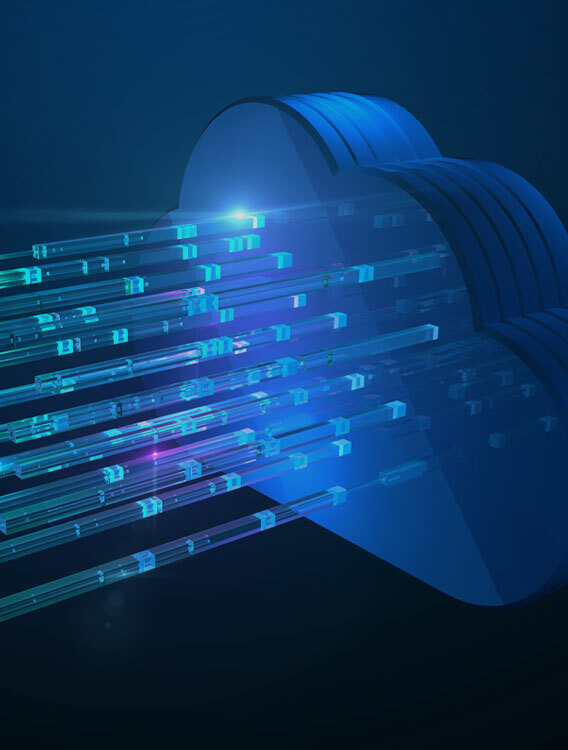 The right strategy for maximum benefits from cloud implementations. Having the right digital roadmap can be strategic differentiator for a business. Custom apps - helping business extend the workplace to the mobile. Leading the way in building custom cross-platforms app for specific business scenarios. HOW IT ALL WORKS? HOW IT ALL WORKS?